Salman Khan was seen at the dubbing studio with Race 3 director Remo D'souza. 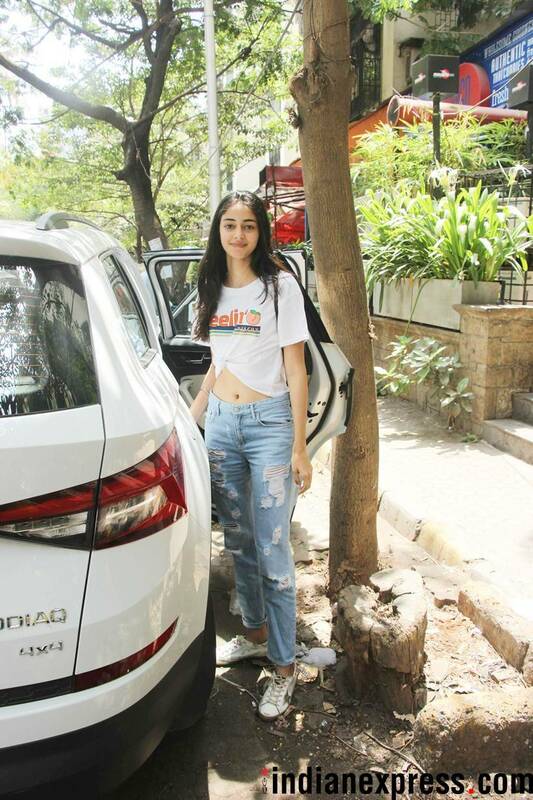 Meanwhile, newbies of Bollywood Janhvi Kapoor and Ananya Pandey were snapped on the move. Salman Khan and Remo D'souza were spotted together at the dubbing studio in Mumbai. The two were all smiles for the camera. Race 3 marks Remo's first directorial where he has teamed up with Salman. The film will release on June 15. Kareena Kapoor Khan was spotted at the airport of Mumbai. 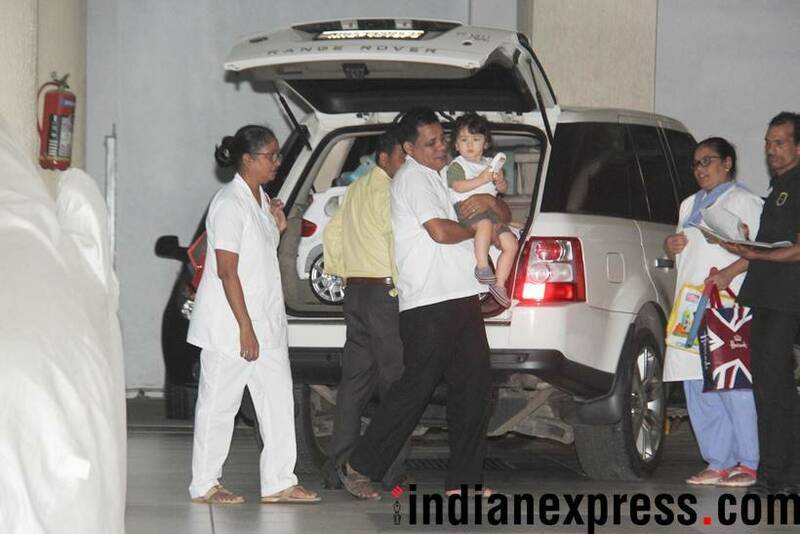 As mother Kareena was out of town, Taimur was seen at Bebo's mother, Babita's residence. Janhvi Kapoor was captured in a candid mood by our photographers. 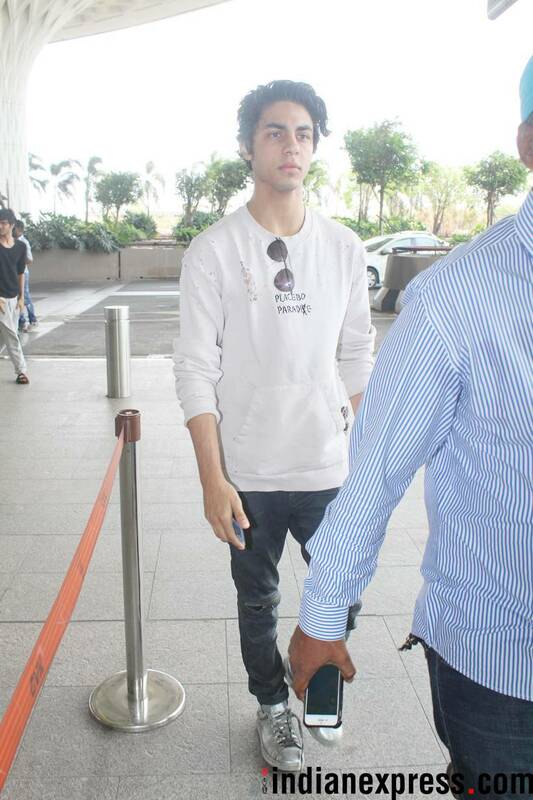 Aryan Khan was also captured by the shutterbugs on the move. Student of the Year 2 actor Ananya Pandey was photographed as well.